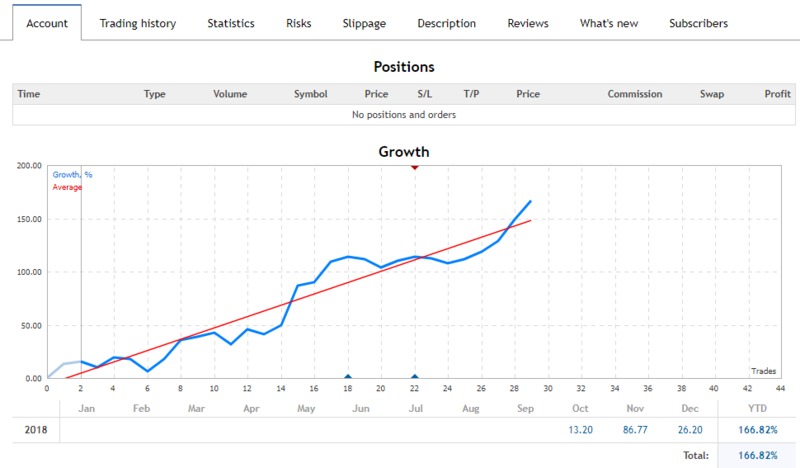 331% profit in 3 months! 320% profit in 3 months! 277% profit in 3 months! 254% profit in tow months! 252% profit in tow months! 221% profit in tow months! 208% profit in tow months! 167% profit in tow months! 149% profit in tow months! 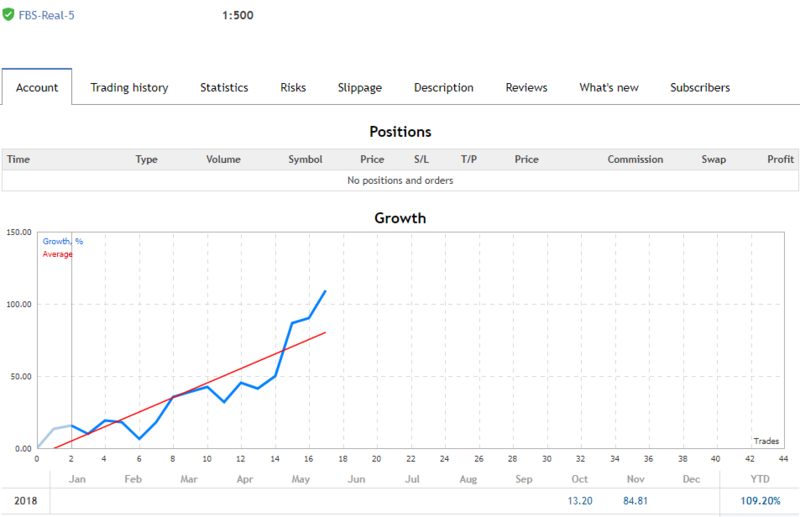 109% profit in two weeks! Big Pineapple is a martingale Expert Advisor with a great diversification of operations and different systems working on 27 pairs. This increases the chances of sustained growth and reduces exposure to a single pair. The risk is very controlled. Unlike other martingale EAs, this EA is very safe with very low drawdown. The minimum deposit is 10,000 USD with 0.01 initial lot size. If you want to run it in a smaller account, you could open a cent account and run it with at least 100 USD. The EA does not overfit parameter values for a single pair using historical data, the algorithms and values are all the same for all pairs, which enhances the robustness of the system. The risk management is very simple. Set the Stoploss_in_money, it will close all open trades when the floating losses reach it.